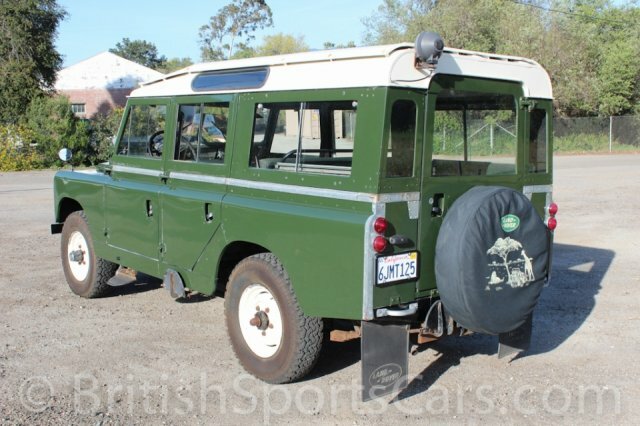 You're looking at a 1964 Land Rover Series 2A 109. This truck was restored several years ago and is in very nice condition. 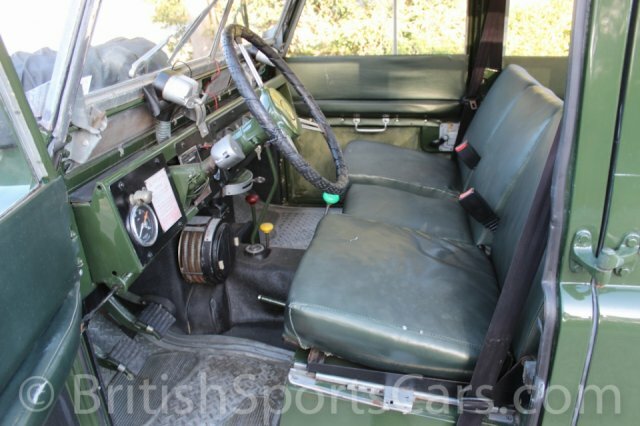 It's been updated with a very desirable overdrive unit on the transmission, which drastically helps driving at speed. The paint and body is very nice, but does show some blistering on the doors which you can see in the photos. The upholstery has all been restored, and is very nice. This Rover runs and drives very well, and is a lot of fun. Please feel free to contact us with any questions you have.